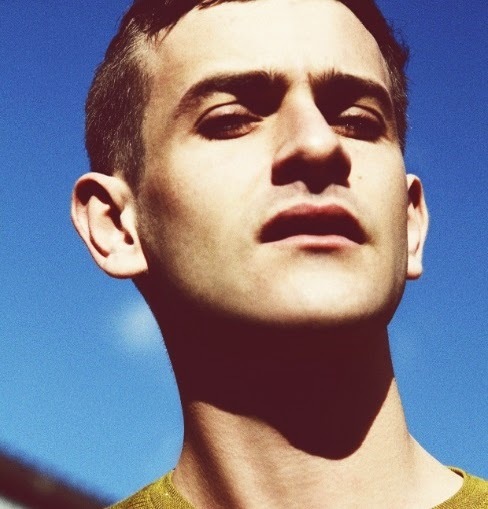 Josef Salvat's latest single Open Season is literal gold dust. In the past few weeks the stream of new music I receive that's actually worth a post has dried to an arid desert. 5-6 posts as a minimum per day has become a measly 1, maybe 2 if I have the time (and effort). Spending my Sunday's as I normally do, clearing my inbox and feed aggregator ready for the week ahead has unearthed an absolute game changer. Filed next to Mikky Ekko and Jaymes Young, but shining brilliantly in his own light, Salvat falls hard on the aforementioned side of sentimental RnB crooned Pop. Crafting outstanding beauty through droning basslines and undeniably catchy hooks the London-based artist has sure hit on to a winner here, Open Season serving as the perfect prelude to his forthcoming 'In Your Prime' EP. Take an indulgent listen above.